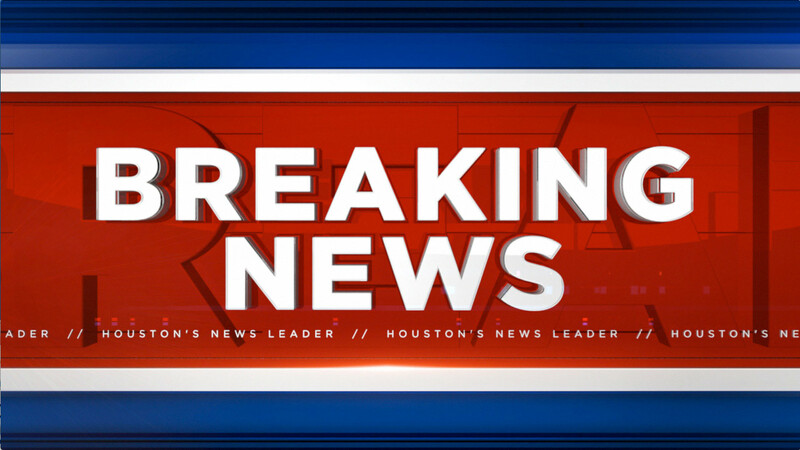 HPD: Body found floating in San Jacinto River in NE Harris Co.
HARRIS COUNTY (KTRK) -- Authorities are at the east branch of the San Jacinto River where a male body was found Friday night. HPD says a fisherman spotted the body near 100 Commons Lake Drive in Huffman. The fisherman was able to alert police just before 6pm.